Staying up-to-date with repairs and maintenance can be time-consuming—and costly. At Fletcher Jones Motorcars, however, we believe keeping your Mercedes-Benz in great condition shouldn’t be a chore. That’s why we offer a revolving door of Mercedes-Benz service specials and coupons for Mercedes-Benz owners in Costa Mesa, Irvine, and nearby areas. Before booking your next service appointment, be sure to review our current service coupons on Mercedes-Benz maintenance and OEM parts! Click Here For More Info or ask one of our Service Advisors! Must present offer when your service order is written for offer to apply. Valid at Fletcher Jones Motorcars. Cannot be combined with any other offer or applied to past services. Does not include applicable taxes, shop supplies, and hazardous waste fees. Limit one original offer per person. Other restrictions may apply. Void where prohibited. See Dealer for details. Receive a Wheel Alignment special for only $139.95 when you purchase 2 or more tires. Spring forward with a Complimentary Multi-Point Inspection. PLUS, Save $100 on all Recommended Repairs over $500! Save $50 off Brake Pads or Rotors per axle. Save $100 off Brake Pads and Rotor per axle. Our Mercedes-Benz service specials and coupons vary from month to month. To see what’s new and available, be sure to check back! From wheel alignments to tire rotations, we offer plenty of opportunities to save on routine services and repairs for your Mercedes-Benz vehicle. This is yet another reason to make us your first stop for reasonably priced service in Newport Beach, CA! Your Mercedes-Benz is the picture of performance. If it’s in need of repair, you can count on us to treat it as if it were our own. Our service team is comprised of Master Certified Technicians—all of whom possess the training and knowledge required to service our Orange County driver’s vehicles. 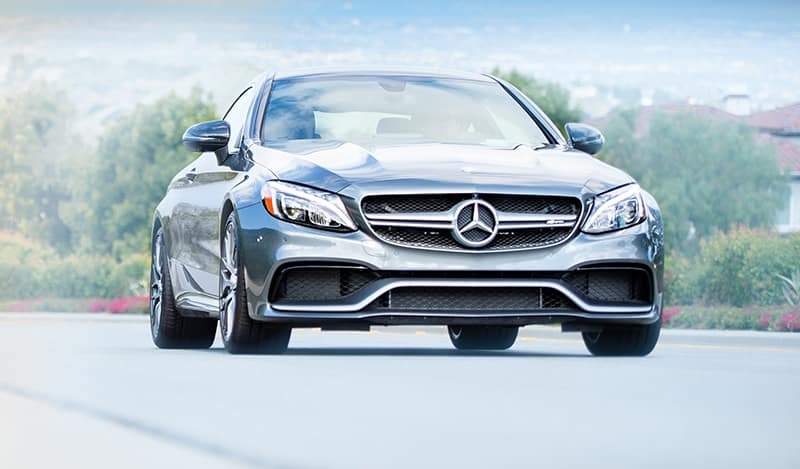 During every service appointment, our service team uses only OEM Mercedes-Benz parts. Start Earning Service Savings Today! Reliable and fairly-priced service in Newport Beach, CA is just a short trip away at Fletcher Jones Motorcars! Contact us at (949) 718-3200 to learn more about our Mercedes-Benz service coupons or schedule an appointment online. Costa Mesa and Irvine drivers are also welcome to visit us at 3300 Jamboree in Newport Beach, California. Your vehicle’s guide to superior performance. Be sure to consult your vehicle’s maintenance manual on a regular basis. You’ll find invaluable operating advice, maintenance tips, and service checklists that keep your vehicle performing at its purest and most polished.